I wish you hadn't posted these...they are so nice to look at.....and want. 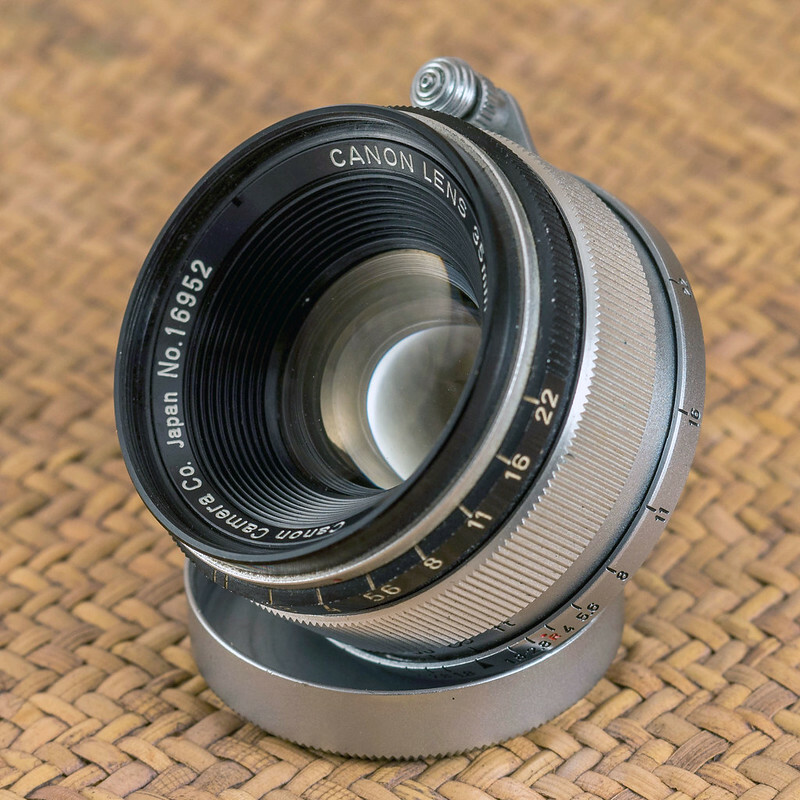 How does the 100/3.5 handle? concerning handling of the 3.5/100: It is so small and feels great, but I do have an issue, quite a big issue for me, really: just like in the case of the 3.5/135 the aperture ring, the entire aperture assembly resp. front part of the lens turns together with the focus ring. That results in the focus ring turning when changing the aperture. Usually I focus first and set aperture after, but that results in the focus being set off again! I had been wondering if this is normal for this lens, one other user had confirmed that it is the same with his lens and I am pretty sure that every copy behaves like this. 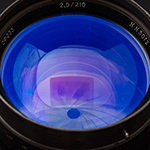 He also stated that he doesn't mind because the lens already is sharp wide open, which is true, and that he prefers to use it wide open anyway. 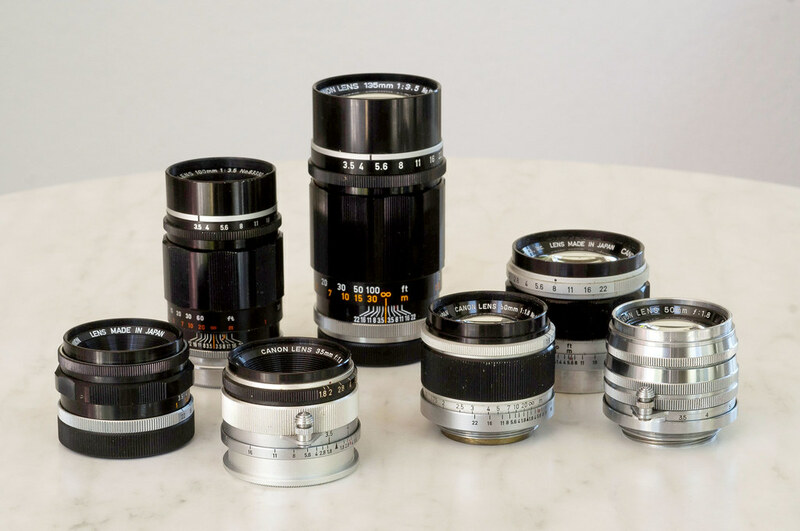 Nice collection... How do you like the 135mm f/3.5? Jesito hm..most of these lenses I only have since a very short while. As mentioned in my answer to Mo I had an issue with handling with the two teles. 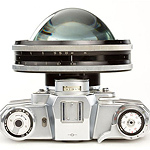 I had made a separate thread about this and how I solved it in the case of the 135mm, it is linked in my answer to Mo. I wished there was a M42 adapter that has a smaller diameter which would fit my great and small early Takumars better. Thanks so much for the details and mentioning the cloudy element issue.A friend in the States has just bought a 3.5/100 for me....I will pass on your cloudy element discovery and hope for the best. 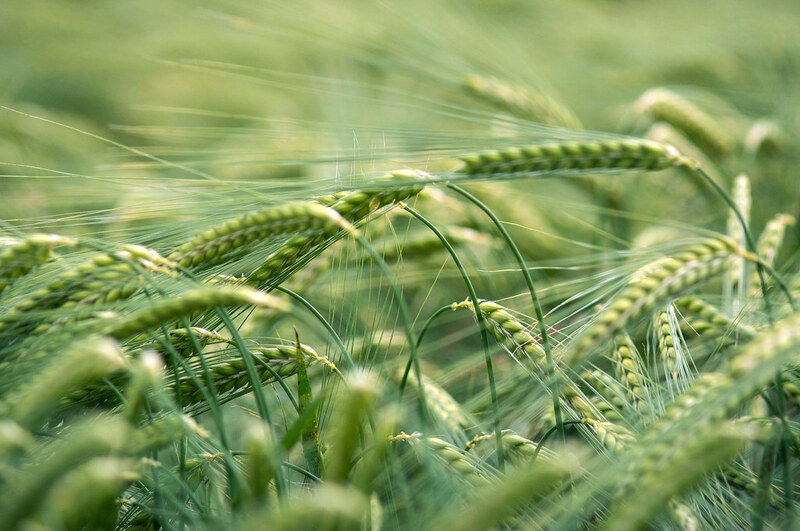 Great shot of the grass and water and the close ups of the lenses,there really are some nice Canon lenses out there.I am also glad you showed the size difference of the two tone Takumar 135,I have been watching some of those lenses recently. The 2.2/55 Auto takumar has gotten me interested in those earlier Takumars,for their size and image quality. I just realized the 100/3.5 I am talking about has the breechlock/FD/FL mount not a rangefinder mount. I assume image quality will still be about the same? Very nice collection you have there!! 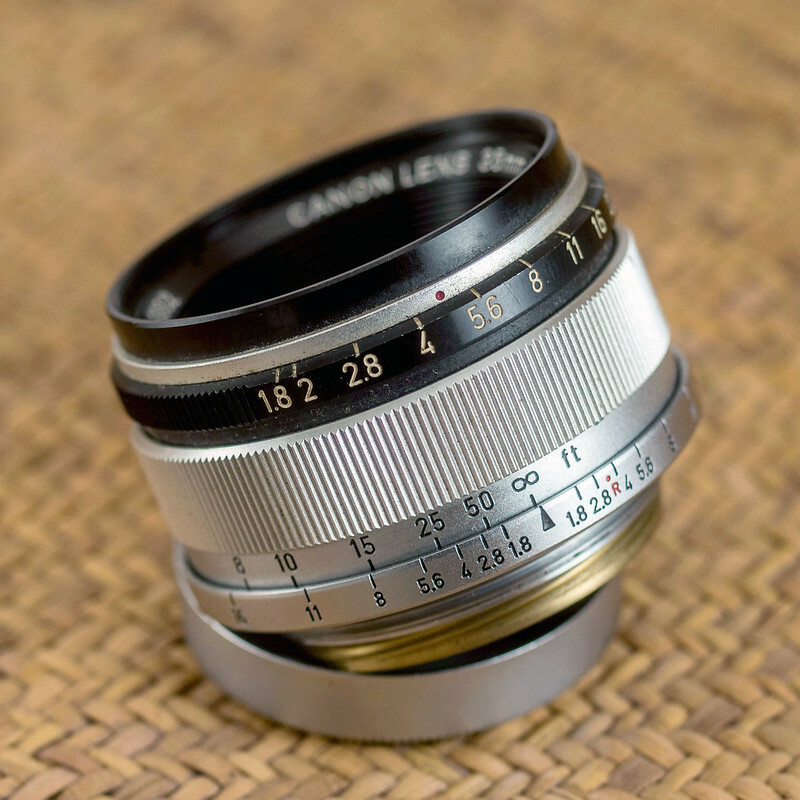 I love theses old Canon LTM lenses. 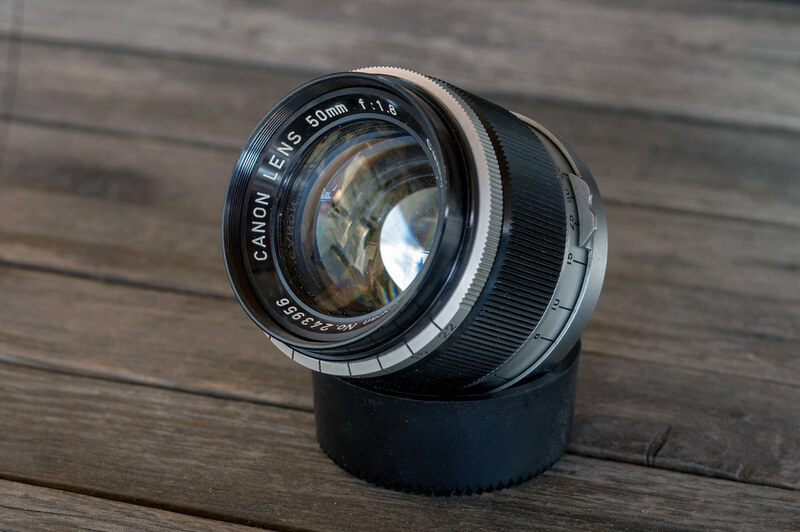 How is the 35mm f2 against the f/1.8?!? Those little Canon are very nice. 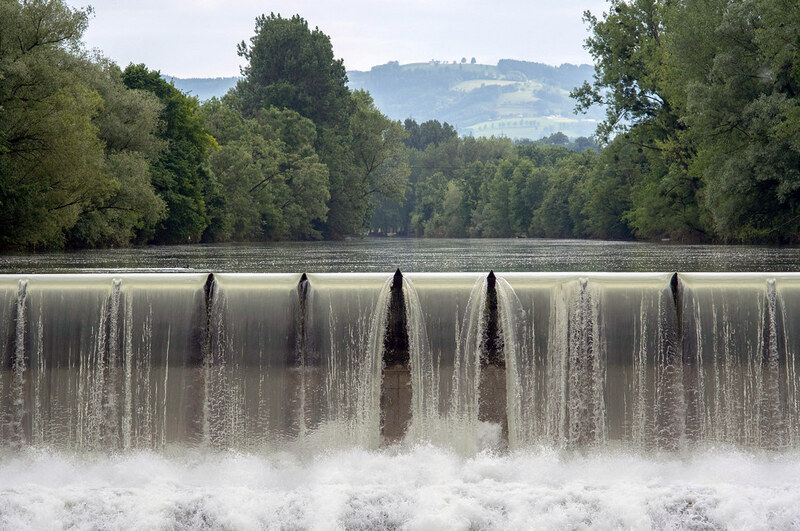 Beautiful collections a joy to see them, thank you for sharing! aren't they beautiful, great collection Lars! so it's only the 1.8/50 and 3.5/100 that we share? Tell me, what's the one top right? Is it one of the 85mm?? 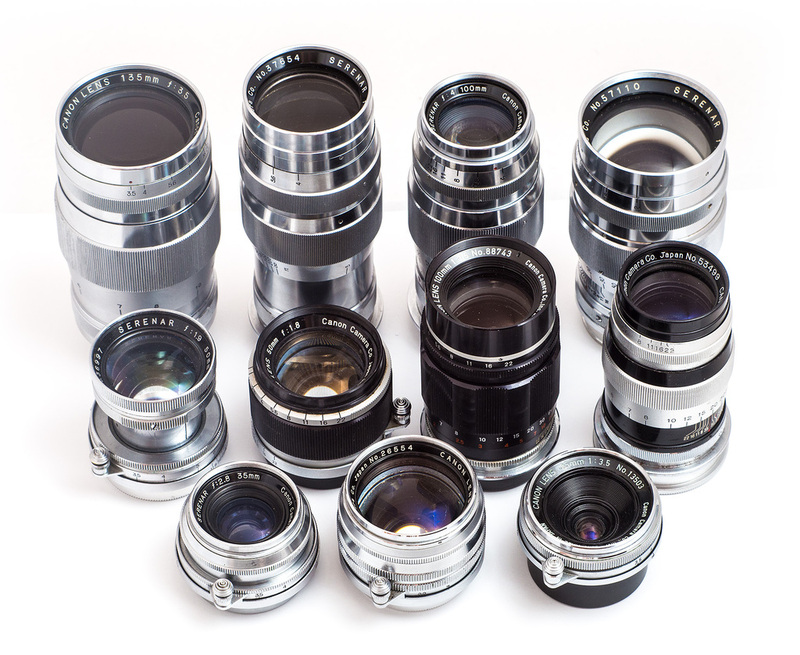 Also in the first row, what's the one in the middle and to the right, the one to the right, is it the f3.5/28mm? 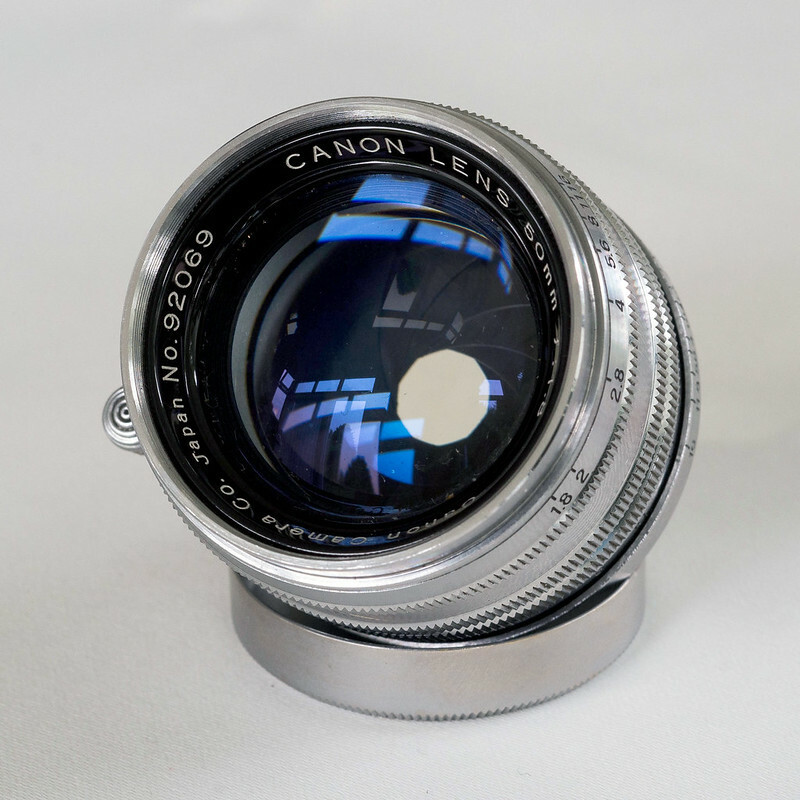 It is the 85mm f2 in the back, and the 50mm f/1.5 and the 25mm f/3.5 in the front. 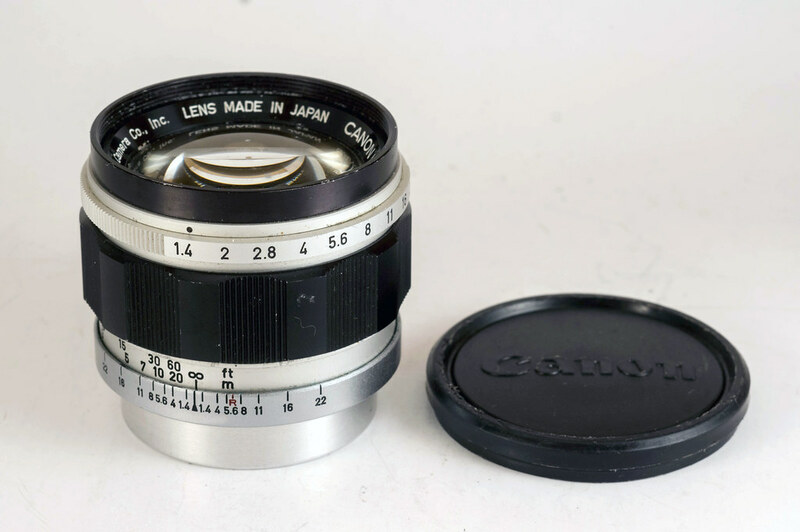 You guys are far beyond what I have of Canon Ltm collection, which are: 50/1.2, 50/1.4, 50/1.8 and 135/3.5. 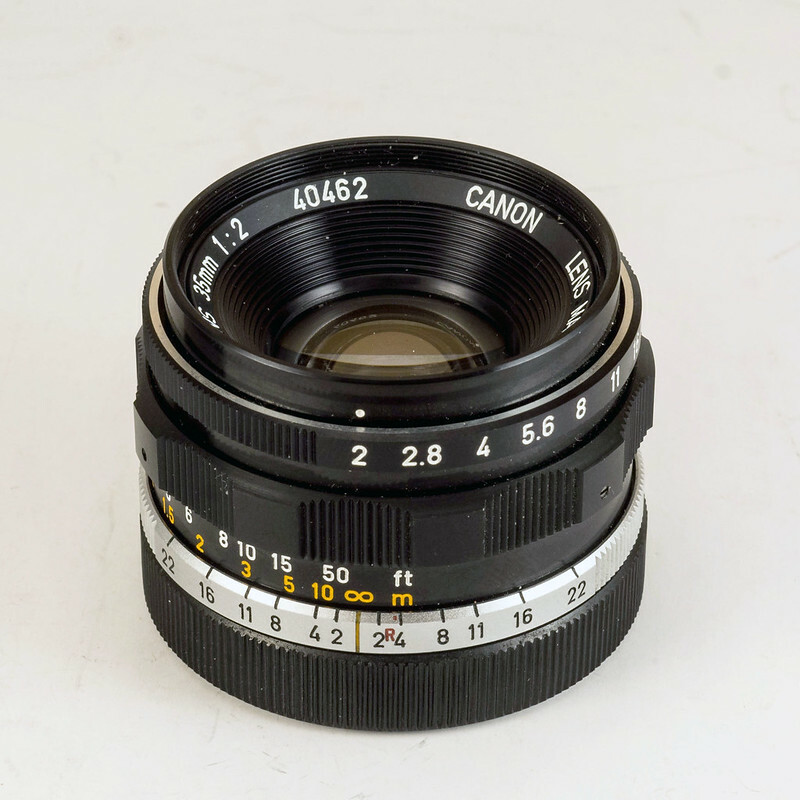 the f1.5/50, for it's Sonnar scheme, was the very first Canon RF lens I had wanted and which had made me aware of Canon RF lenses, but I still don't have it. 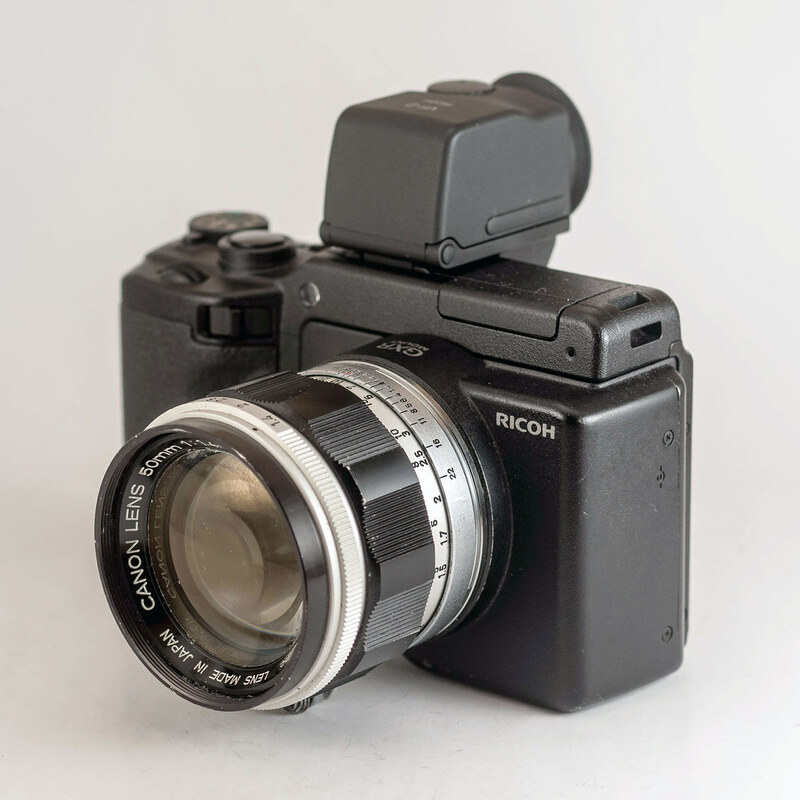 ( alternatively the 'Sonnar' Nikkor 1.4/50, if in Nikon RF / Contax with luck even affordable, but I don't like that mount much ) I am very curious how you like yours! How do you compare your 3 50s? The 1.8/50 was my first Canon RF lens, and, even though mine is slightly defect, it impressed me well enough to make me even more curious about other Canon RF lenses. I have not much experience using the 1.4/50 yet, so far it impresses me very much! yes! ..and no! Yes, they are great performers and rel. 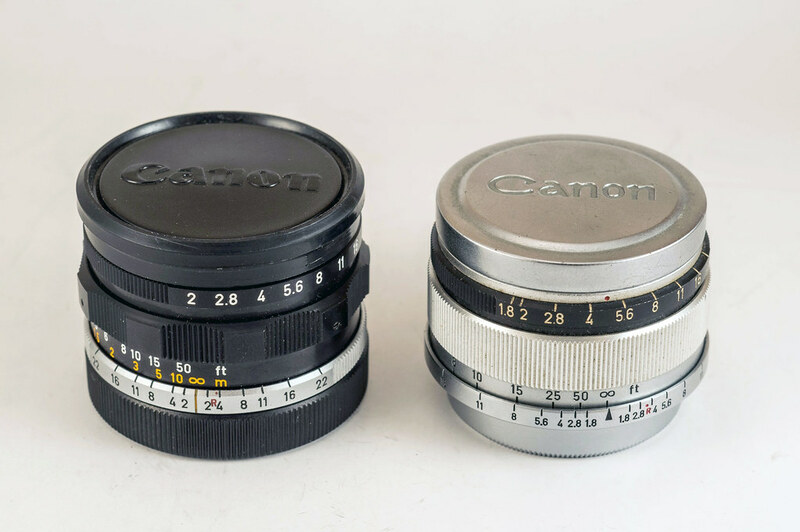 cheap, but no if one is not careful enough, just like me: These two lenses seem to be those which more often than other Canon RF lenses suffer from a milky, internal lens element that can't be repaired. I have bought 2 copies of each and all 4 are effected, the two 100mm to an extent that makes them rather unusable, at least one of my 1.8/50 is..just ok.
My favorite 50mm of what I have is the f/1.8 like you have. 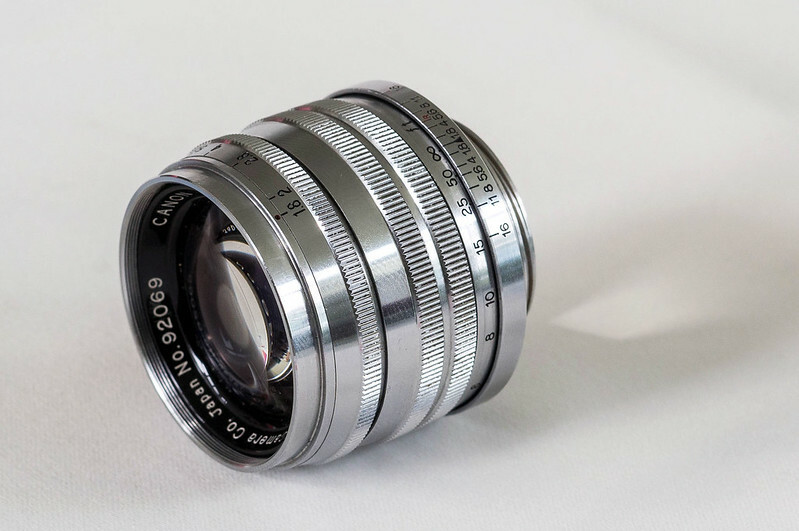 The f/1.5 is very attractive too with beautiful Sonnar bokeh but not as sharp as the f/1.8. I guess I must have been lucky with my lenses because I have not had any milky/ foggy lenses besides the 135mm f/4 Serenar which has some clouds on an inner element. The 100mm f/3.5 v2 is the silver and black version and I like this lens slightly better than the black v3 (like you have). IQ is more or less the same with same lens design 5/4, but the lens itself is smaller and lighter. 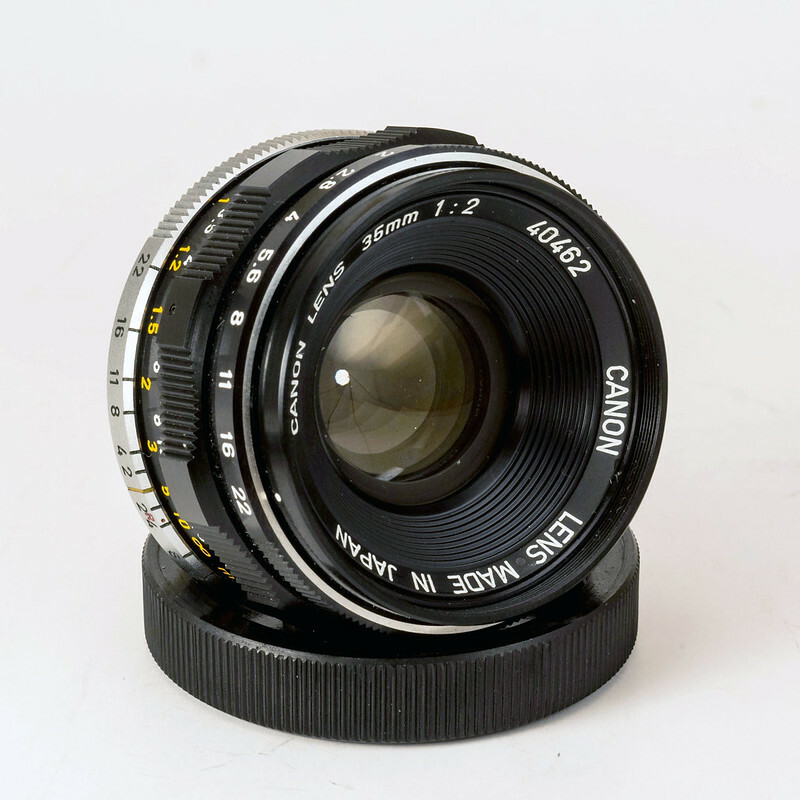 This lens also has not the problem with stopping down = turns the focus ring like the v3. 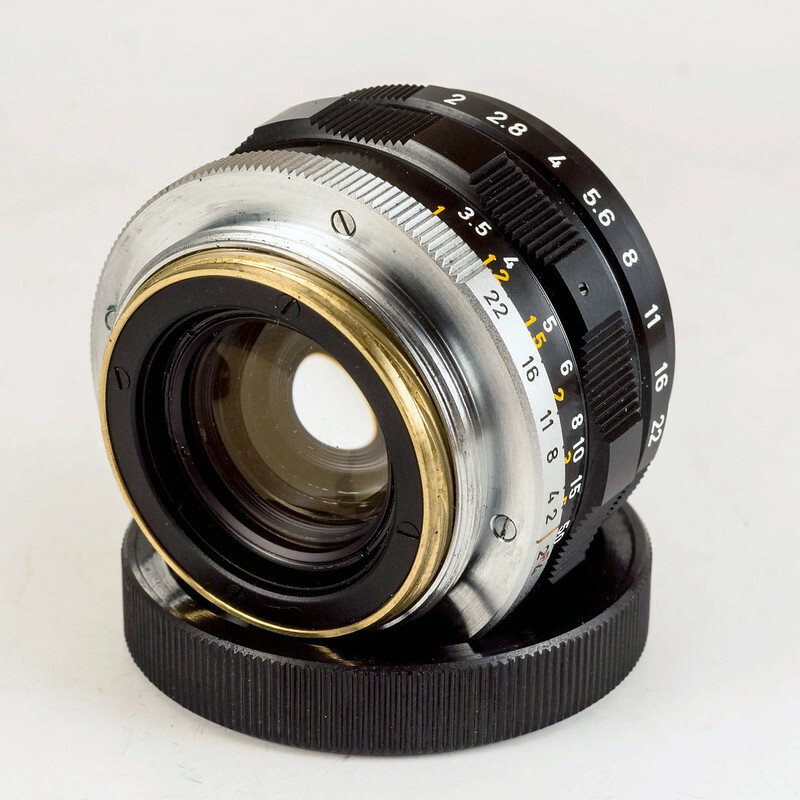 First version of this lens was a triotar type 3/3. The 25mm is a very good performer, but have some issues with collor shift on the A7R. This lens will hopefully be better with new sensors in the future. 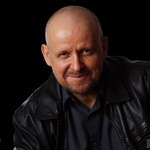 Do you know if Pen-F 25mm covers FF sensors? I may try to get yet another, clean copy, resp. 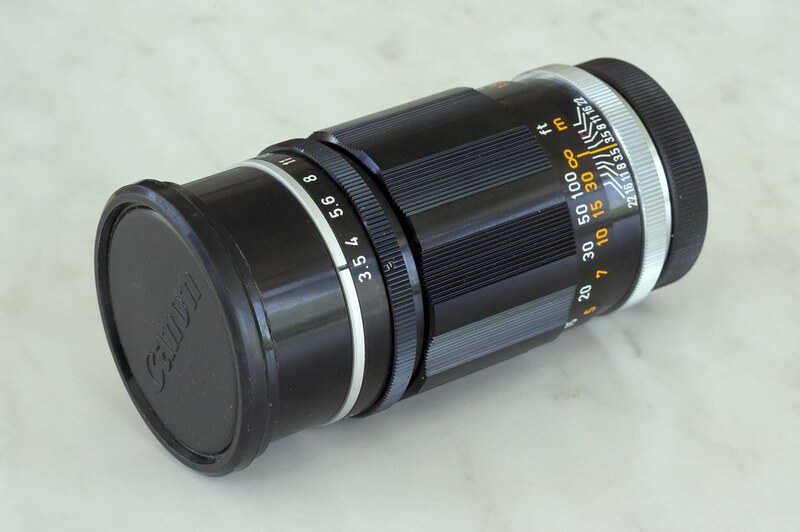 my Serenar copy is clean and is said to have the same optical formula. Do you know if their performance is said to differ or to be rather identical? oh, ok this is very good to know! In case I try yet once again to get a good 3.5/100 I shall go for the v2.